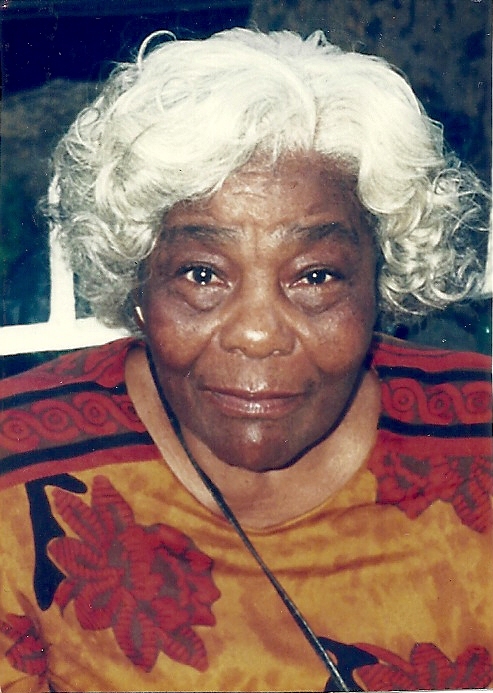 Obituary for Helen Pearline Turner | Worley Funeral Home, Inc.
Mrs. Helen Pearline Turner, 91 of Wallace, NC passed on Saturday, February 9, 2019 at Sampson Regional Medical Center, Clinton, NC. The funeral service will be held at 1pm, Friday, February 15, 2019 at Peter's Tabernacle Missionary Baptist Church, Wallace, NC with the Rev. Jerry Grimes officiating. Burial in Iron Mine Cemetery, Wallace, NC. Mrs. Turner is survived by nieces and nephews.